Pureline Surf is unique because we exclusively offer private coaching so that the focus is always 100% on your individual goals. A private coach is like hiring a personal trainer specifically for surfers - you're guaranteed to improve with one on one attention. 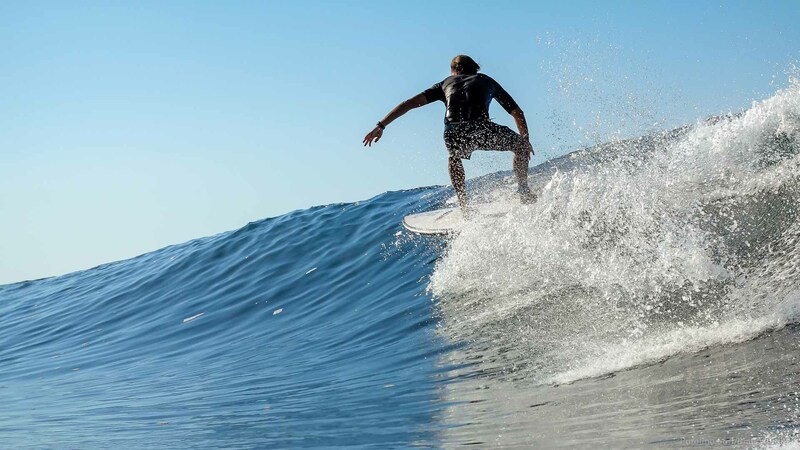 Pureline Surf customizes each session to maximize your learning potential and improve your surfing, using a coaching style that's proven to show results. We feel like good coaching should go hand in hand with surf guiding. Not only do we want to make you surf better we want to make sure you’re in the right place at the right time to make that achievable as possible. All our sessions times are flexible to best fit the surf conditions on any given day so we are able to give you the best possible surf coaching experience. We’ve seen only positive results with our coaching style - a unique combination of experience, in-water coaching and video analysis that's constantly adapted to suit your needs. If you can dream it we can do it! 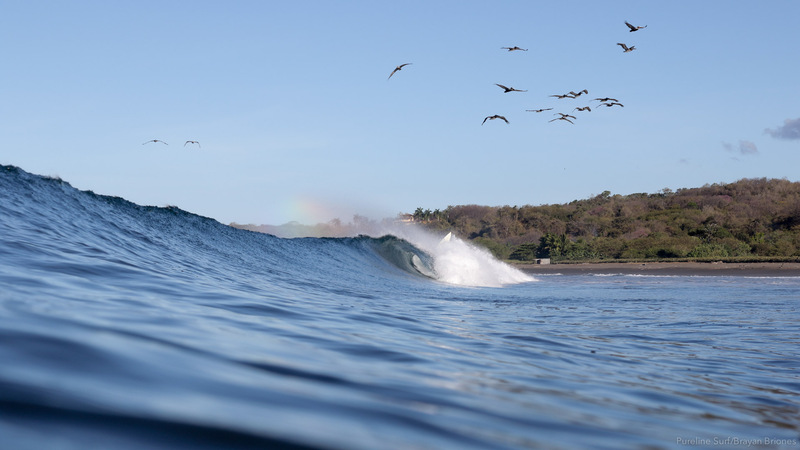 Interested in Surfing With Us?